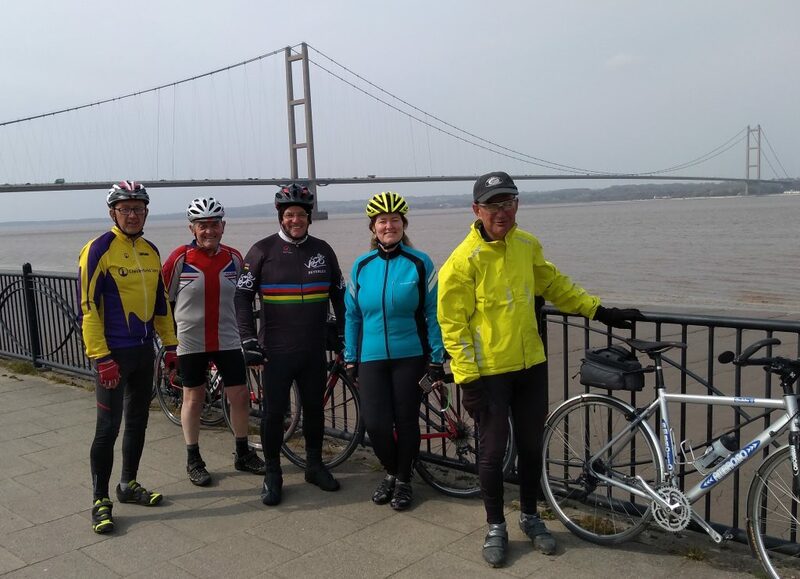 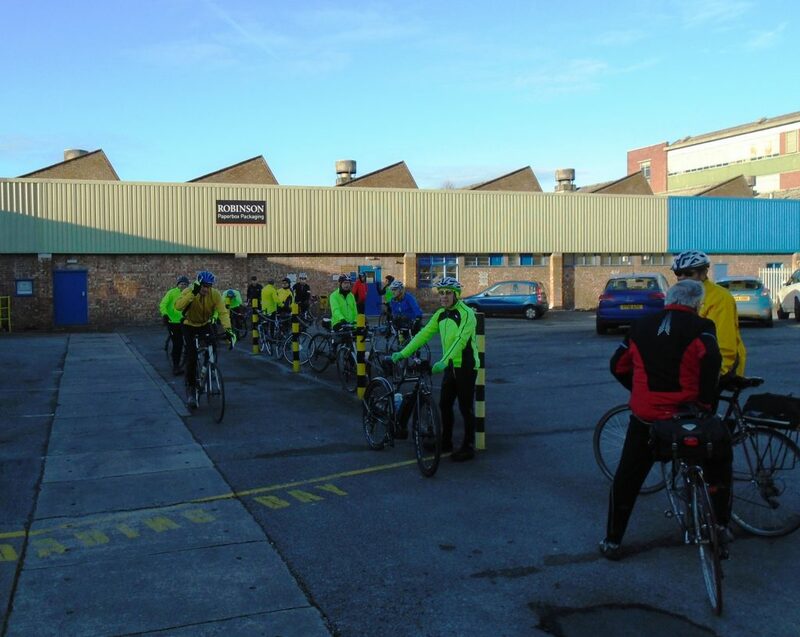 Gainsborough to Humber Bridge Car Assist 16 April 19. 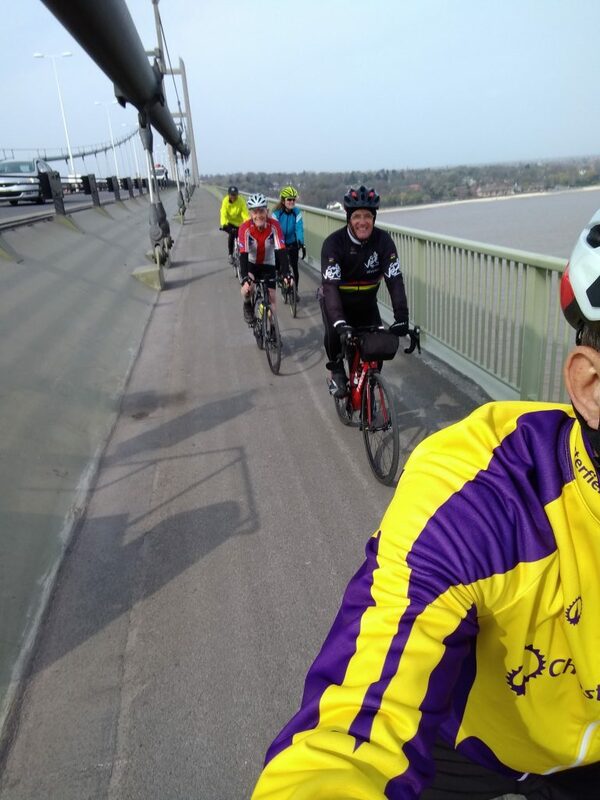 Steady easterly head wind all morning which worked for us on the return. 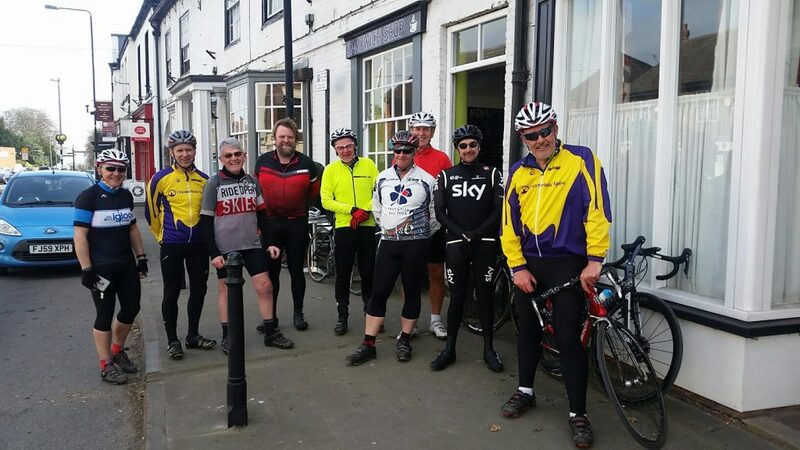 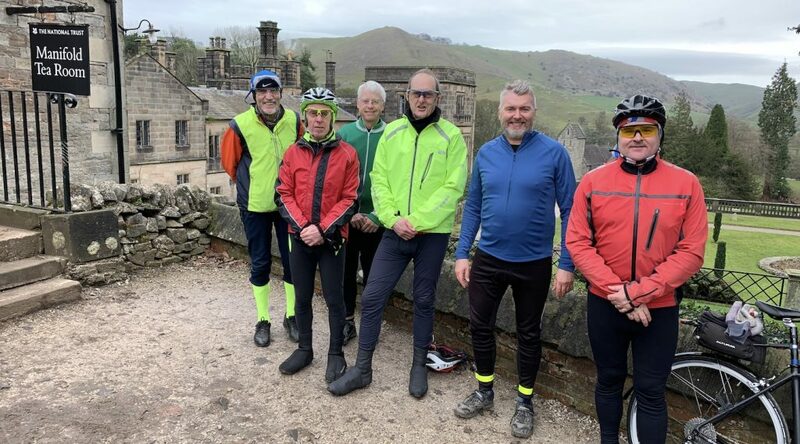 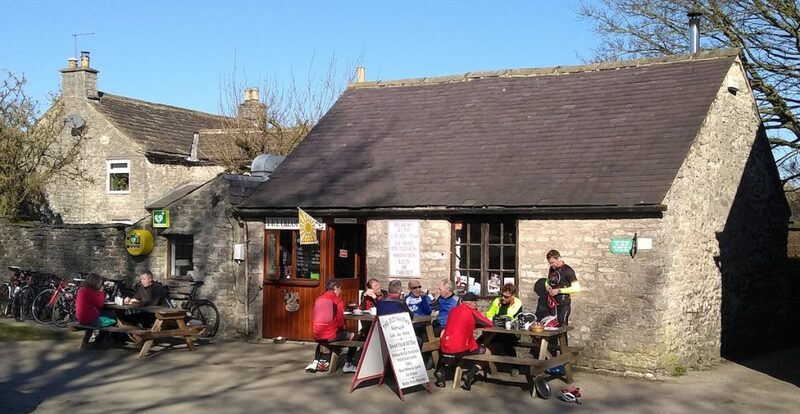 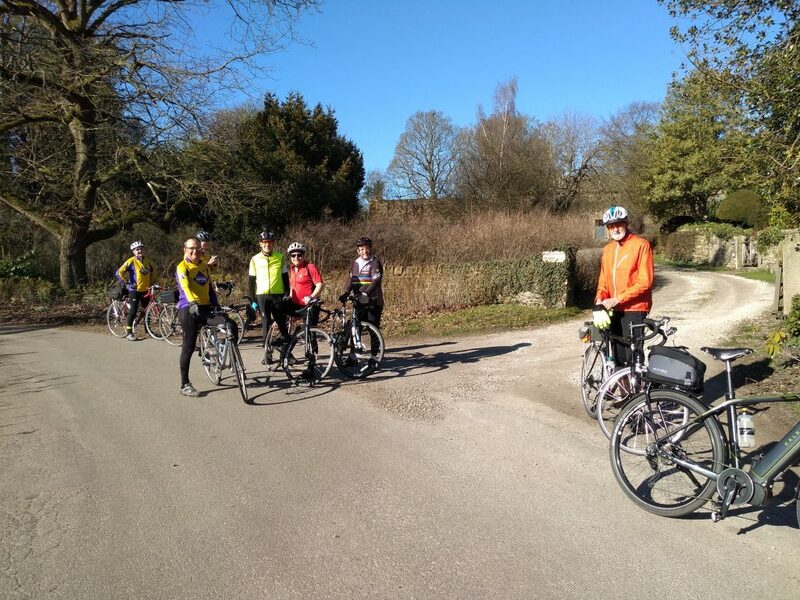 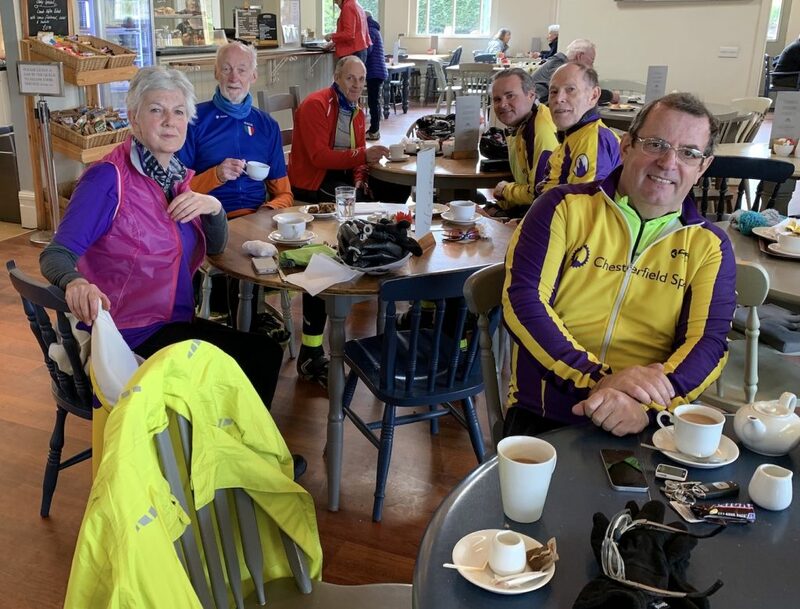 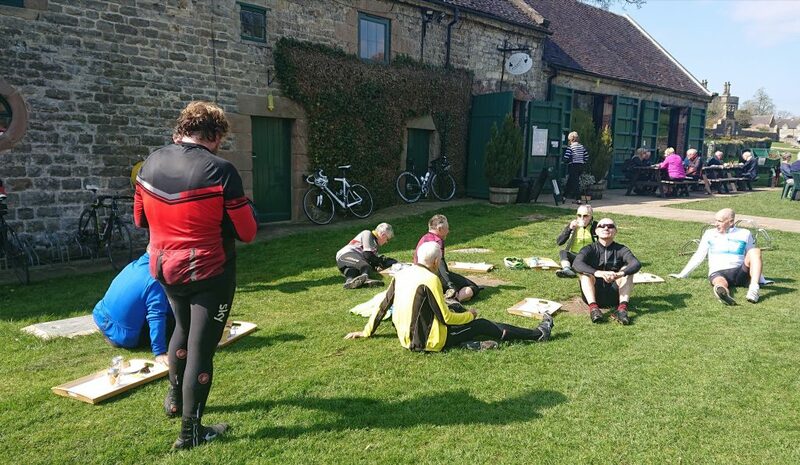 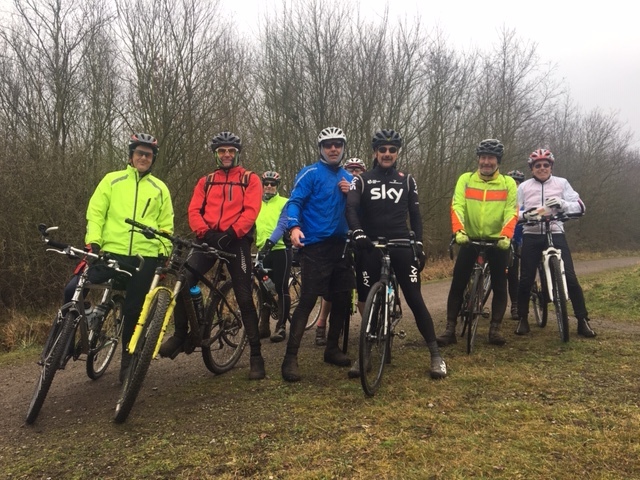 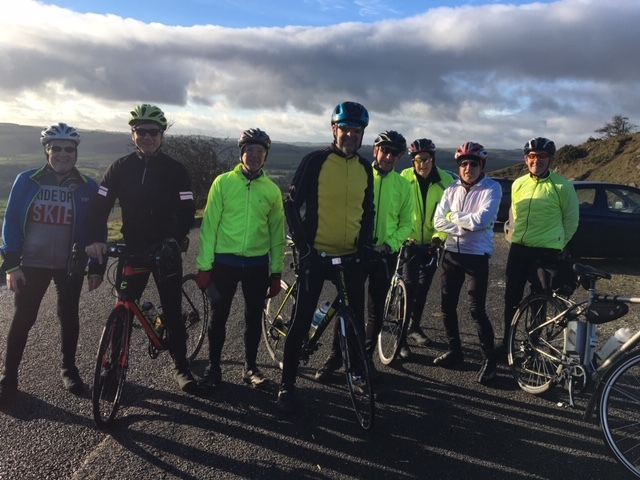 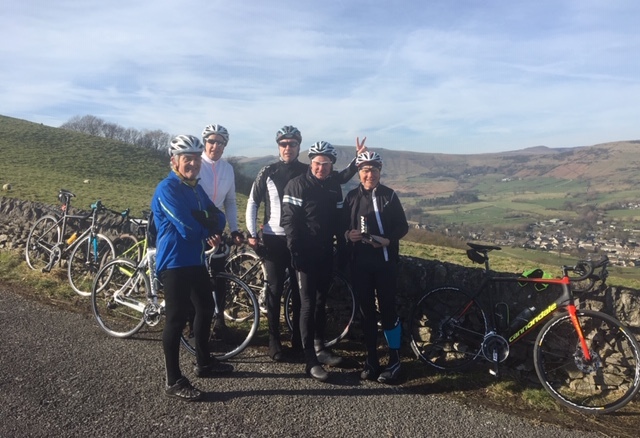 Taking a well earned break at the Hassop Station coffee stop Tuesday 9th April 19 prior to an Eyam, Grindleford, Owler Bar loop back to the Wheatbridge Cafe.